A modern twist on your traditional candlestick. 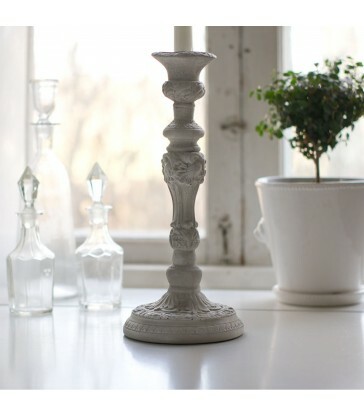 These concrete candlesticks come in two colours, pale and dark graphite grey. Tableware for your dining room, a talking point for any dinner party. Concrete storage container with lid. This cylinder can be used for storage and makes a lovely display item for you home. Modern concrete homewares handmade in Sweden. A concrete box with a wood textured grain on its surface. A really interesting design piece for your home. Modern designs handmade in Sweden.